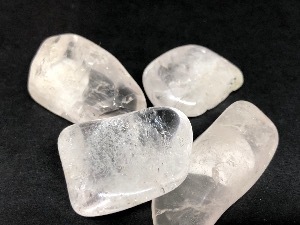 Danburite is said to soothes the emotional body, bringing in a frequency of comfort and angelic rescue. 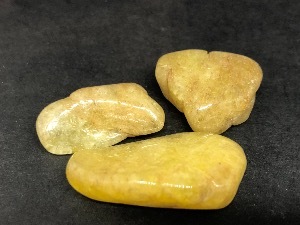 It may help one to let go grief, intense fear and anxiety, resentment or anger. 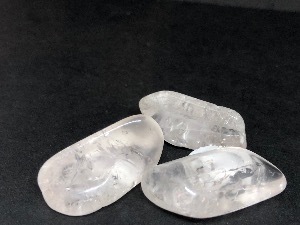 Physically Danburite’s energies are considered to help bring a calm, optimistic outlook to those who are ill.